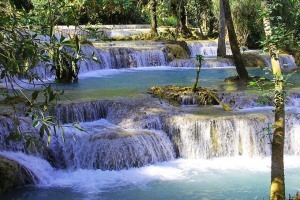 Welcome to our private tailor made Vietnam tours. Ideally, designed to propose for those who plan to experience Vietnam – one of Indochina countries; Vietnam, Cambodia and Laos. More over, to visit the country’s hidden gems, heritages, popular tourist attraction and especially want meaningfully to leave the country with footprint as well as learning the country’s culture, and its friendly people. 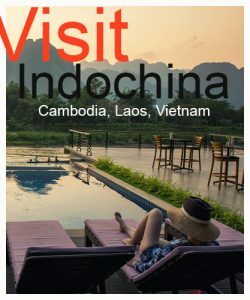 When to go & visit Vietnam? 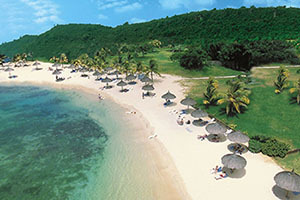 Vietnam is entirely located in the tropical belt lying between the equator and the Tropic of Cancer. While there are slight variations in temperature, depending on the season and the altitude, the primary seasonal changes are marked by variations in rainfall. In the north, the best time to visit the region is from Nov – the end of Mar and the humidity is not too high. The central coast from Hue to Nha Trang is perfect from Dec – May when it’s very less rain, fully sunshine& warm while the south of Ho Chi Minh & Mekong Delta are suitable to be explored in the dry season occurring from Nov – Jun. 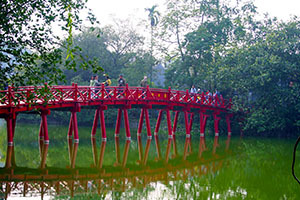 Perfectly proposed to those who have limited time to explore the best insights of Hanoi, Vietnam. You have plenty of time to visit the capital city along with interesting colonial buildings, historical museums, temples and other city activity highlights. 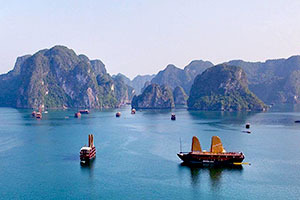 The last day choose between Halong Bay leisure or authentic countryside experience to fit your need. 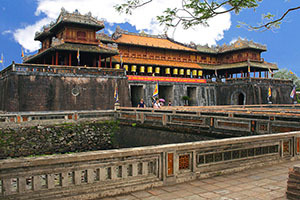 Ideally explore the major capital of Vietnam where you get a wonderful oriental city to see colonial influences, French architecture, ancient temples, and traditional water puppet show and unlock historical museums. Amazingly experience the pleasant relaxation and spend an overnight in the cruise around the world’s heritage well-known natural Halong Bay. 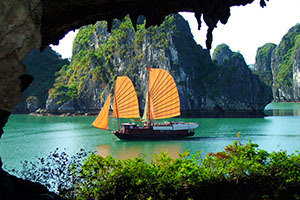 This private tailor made tour offers the special sightseeing package to Hanoi, Vietnam. Ideally includes wonderful oriental city to see colonial influences, cultural sites and notable museum. Peacefully, experience an overnight in the cruise on the natural Halong Bay, one of the world’s heritages and get inspired by the beauty of Vietnam’s mountainous countryside. Visit Hanoi capital where you see the remaining colonial influences, historical sites, colorful boutique shops and daily interesting city activities. 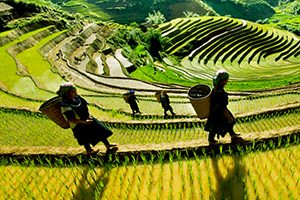 Venture the trekking on the magnificent terraces of rice fields – the incredibly picturesque town of Sapa, explore daily life of ethnic minorities and enjoy the peaceful relaxation in cruise on the natural Halong Bay. 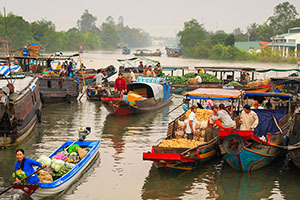 Visit one of the charming Indochina countries, Vietnam is a gorgeous home to be discovered from Hanoi and Saigon vibrant colonial influences, French architectures and other interesting historical sites along with meaningful museums. The tour is admired by the natural Halong Bay – the perfect relaxation on the cruise while Phu Quoc is an ideal for beach leisure. 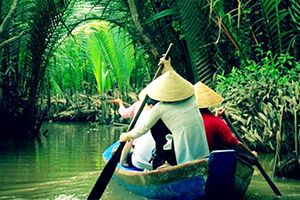 If you look for a Vietnam tour from South, Central & North, this private tailor made tour is an ideal for you to explore the best fascinating, popular destinations. Extremely, discover Saigon’s & Hanoi’s vibrant colonial influences, French architectures and other historical sites while the central part offers a great tour dates back to the ancient time and ends your holiday magnificent Halong Bay. 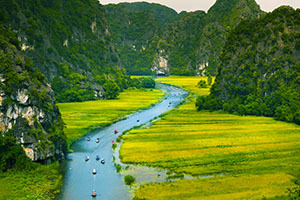 Visit the fascinating Saigon’s tourist attractions including popular Mekong River Delta, continuously experience the famous region of Sapa where you venture the trekking within the rice terraces to unlock ethnic minority’s traditions, lifestyle and capture picturesque photos of mountainous landscapes before enjoying the peaceful relaxation on Halong Bay Cruise. 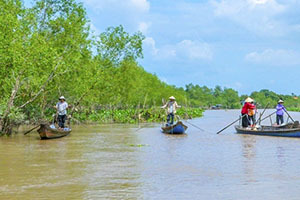 This is a private wonderful, tailor made tour for those who plan to visit the gorgeous Vietnam, begins from South, Central & North where you experience the best insights of the country’s cultures, daily life animated by interesting activities on Mekong Delta and witness the historical sites along with colonial influences. 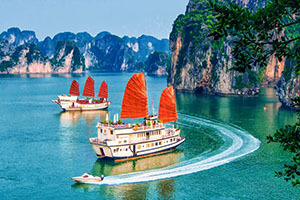 Experience trekking on rice terraces and emerge yourselves on Halong Bay Cruise.